The Music Shed's Festival presentation, featuring everything from large ensembles to featured solos. A showcase of original work choreographed by the Dance Studio's staff and CITs. An evening of short films created by the campers, CIT, and staff of the Video Shop. The Music Shed's main presentation of each session, featuring everything from large ensembles to featured solos. 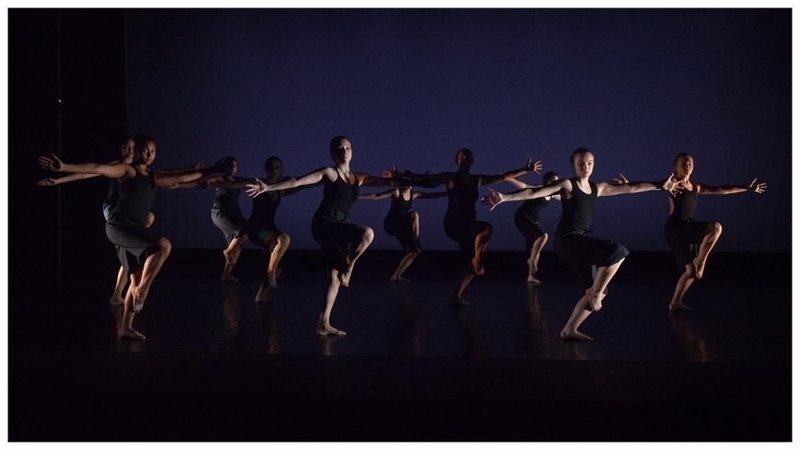 An evening of original work choreographed by the Dance Studio's staff and CITs. An informal evening of solos, duets, and small ensemble musical performances. The once-annual Tribute Show highlights a single genre, style, subject matter, or period in musical history. This year's theme is Freedom. An open mic night for campers and CITs. Sign up for a slot, get up on stage, and share your talent! Most performances at Buck's Rock are all about the campers, but this is the one night for staff members to show off their singing, dancing, rapping, and reciting.